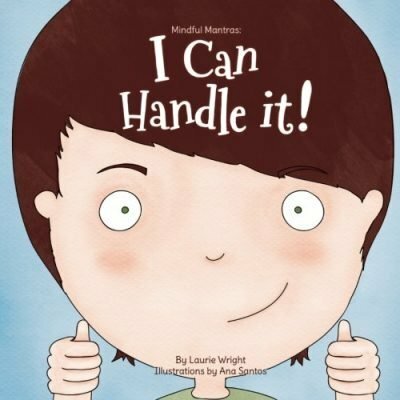 Help the children in your life learn to handle difficult emotions and provide the tools for lifelong confidence. 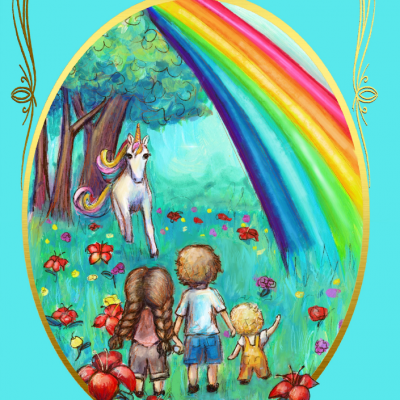 A seven-book series designed to help adults show children how to say adios to low self-esteem, low self-worth, and negative self-talk. Positive self-talk is incredibly important for improving and maintaining mental health. 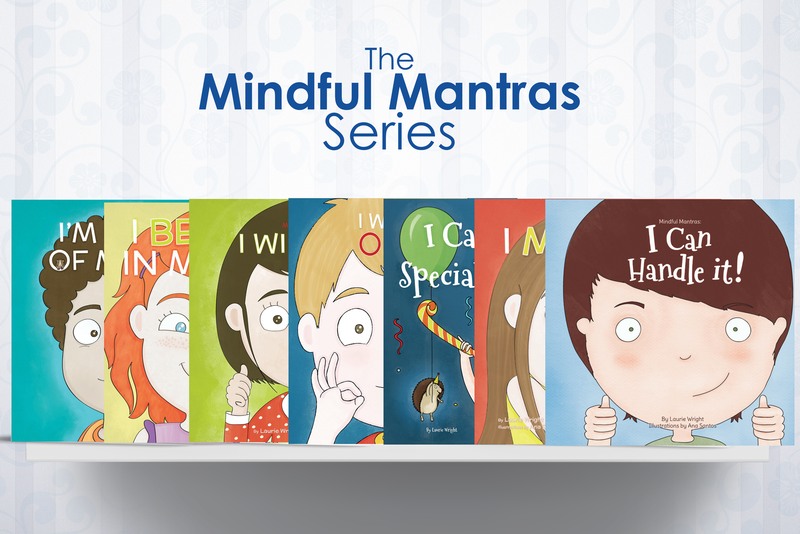 The Mindful Mantras books are a way to plant that positivity right into a child’s head! 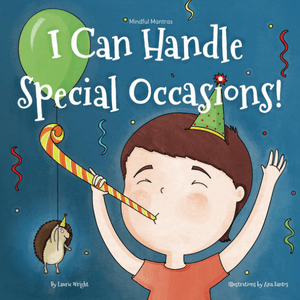 Each book is a quick, simple to read and use resource for parents and teachers. They will give you the words to start conversations about these important topics. This series provides a quick and easy to implement solution to fighting negative self-talk. Even if they aren’t saying the words from the books out loud, if they learn and practice these mantras they will become a part of their internal dialogue. Read these books, give the children in your life a BOOST! To read about each book on its own, click HERE. Already have one or two of the books? PROBLEM SOLVED! Give one as a gift to a teacher or a friend! Exciting news! The Mindful Mantras series is currently being translated into Korean, Vietnamese, Romanian, Icelandic, simple and complex Chinese!